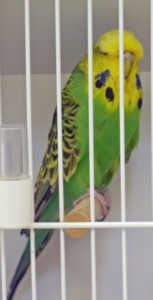 The Éire Budgerigar Society held its 60th anniversary show, on Sunday 9th of September, in St. Patrick’s Community Centre , Kilkenny. 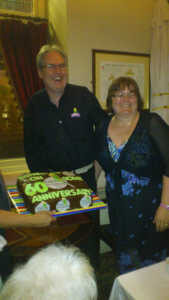 At the eve of show dinner, a special cake was presented by Anne & Michael Comerford, to those gathered, which bore the club’s logo and celebrated the 60 years which the club has been in existance . Best Any Age in Show and Best Champion, James Sidney. Congratulations to every society member,participiant,exhibitors and specially to Muirrean Hynes,Gerard Lanigan for top titles and winning BIS,James Sidney,Frawley & Flynn,Robert Mc Laughlin,John Sutton. 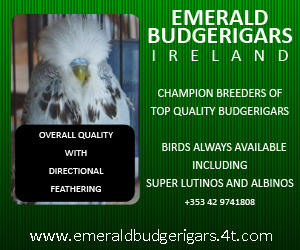 Wonderful victory of the Eire Budgerigar Society. 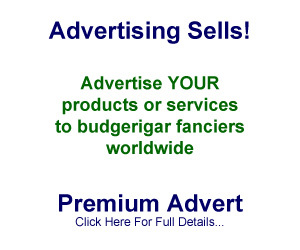 Since long proudly associated with EBS and getting help from Gerard on various occasions. Anne & Michael are looking great in photo with top chocolatey cake.